Emerging Leaders provides undergraduate Pitt students with a fun and exciting method to discover and develop your personal capacity to lead effectively during college and beyond. The foundation of the program is one of self-discovery as the basis for leadership, which is consistent with advanced leadership theory. Emerging Leaders introduces and reinforces five key principles of leadership: Valuing Others, Integrity, Self-Knowledge, Accountability, and Change. This option gives you the opportunity to experience the hands-on, experiential learning approach to leadership development in a condensed, weekend format while staying on campus. The same topics and activities as the traditional 10-week format will be featured. The weekend option will have an intense schedule and you should be prepared to be actively engaged in the program for the entire duration of the weekend. Sample Emerging Leaders Weekend Schedule. If you have questions about the schedule, call 412-648-7831. 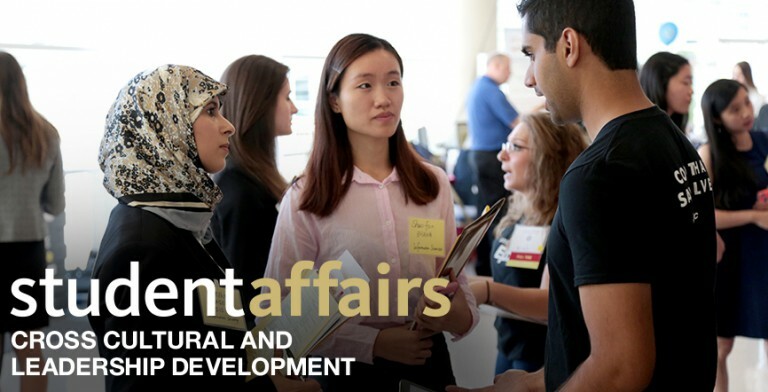 Undergraduate Pitt students who have the drive and desire to improve their leadership skills and effectiveness in teams and organizations. What will I get out of Emerging Leaders? The Emerging Leaders Program has a $20 non-refundable registration fee. Registrants can pay with cash, check, or Panther Funds. Cash or check should be brought to the Office of Cross Cultural and Leadership Development, 617 William Pitt Union. Panther Funds can be utilized by going to Panther Central to pay for the program.